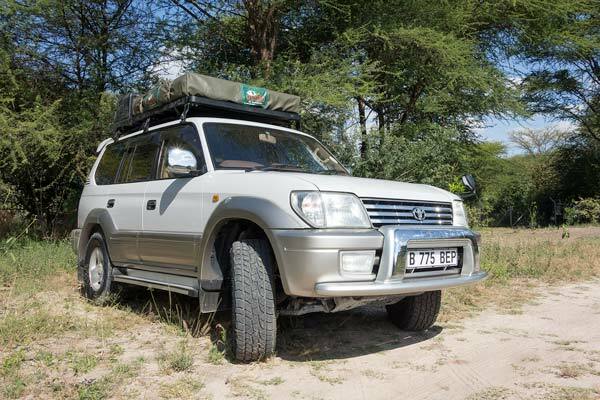 Experience a Self Drive Safari in Chobe NP for just one day or more! Follow our guidelines to choose the best 4×4 for your self drive trip! 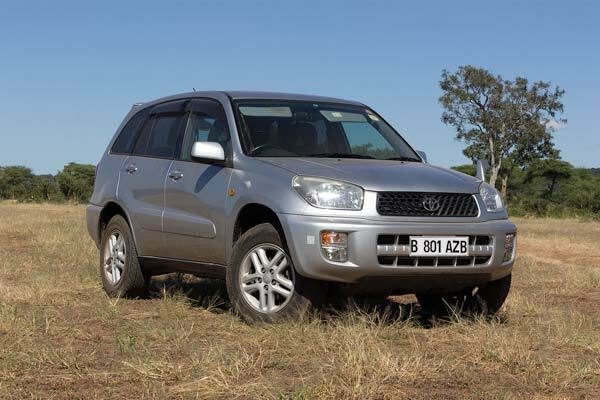 4×4 rental rates and conditions – Choose the perfect model and the most useful equipment for your self drive trip! Insurance and Excess – All our vehicles are covered by multi-risk insurance with 3 different excess options. Frequently asked questions – Find all the answers to your questions! When to go to Botswana? 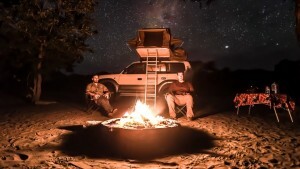 Where to camp in Botswana ? Where to find fuel in Botswana? What is there to do in Kasane? Who are we? 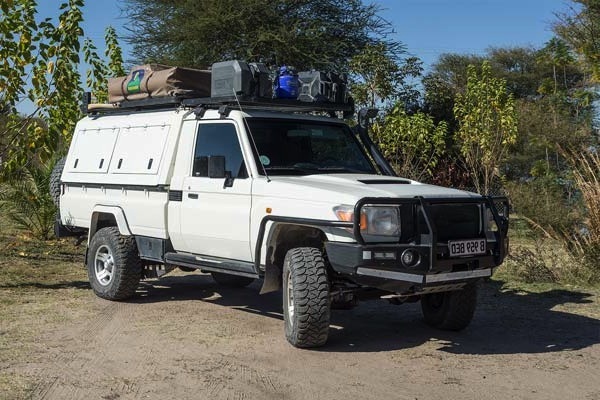 – Tawana Self Drive is an all-terrain vehicle hire company created and managed by a French couple living in the Chobe area. Where are we? – We operate from Kasane, at the entrance to Chobe Park and 70km from Victoria Falls and Livingstone. Join our happy selfdrivers community! – Follow our happy selfdrivers on the tracks and get inspired by their stories! 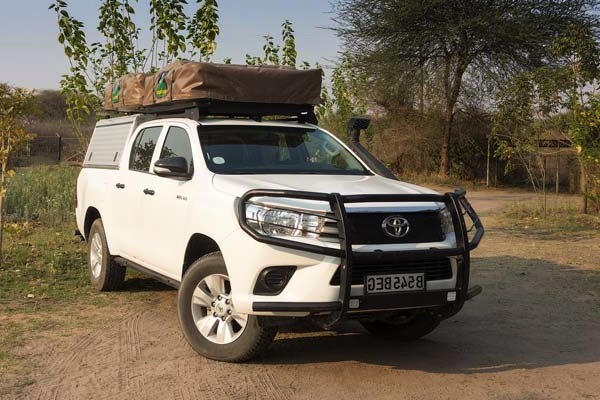 Tawana Self Drive is a 4×4 rentals and self drive safaris company based in Kasane, Botswana.